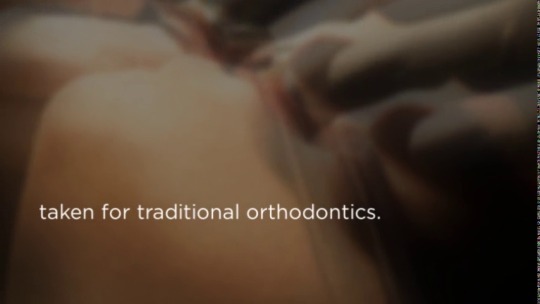 Traditional orthodontic treatments can often take a lot more time to complete and for some people the thought of wearing metal braces for up to 3 years puts them off getting orthodontic treatment. A new technique known as short-term orthodontics is the perfect solution for patients requiring minor tooth realignment, who want straighter teeth as soon as possible. Six Month Smiles short-term orthodontics London is an advanced technique as it uses clear brackets and almost invisible wires or clear plastic retainers, depending on the individual case, to gently move misaligned teeth to their desired position, giving you straighter teeth in a shorter time. The braces themselves are virtually invisible meaning that this is a perfect treatment to correct slight overcrowding, or for those who have previously had orthodontic treatment but whose teeth have shifted back over time. Best of all short-term orthodontics is usually completed in around 6 months, depending on the case - around a third of the time taken for traditional orthodontics. However, this treatment is not appropriate in every case, which is why we assess each patient individually to see if you are suitable. During this assessment we will discuss which options are best for your orthodontic needs. More severe cases of overcrowding, misalignment and crooked teeth will need a different solution. Now, there is an effective, safe and affordable cosmetic braces solution that fits you and your lifestyle. Do you want straighter teeth without having to wear unsightly metal braces? Why not give us a call on 0800 368 8448 and book your first Six Month Smiles consultation appointment today! 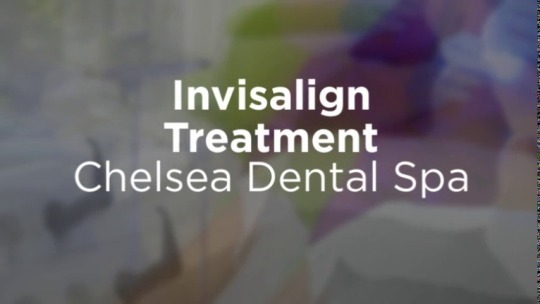 At Chelsea Dental Spa, we provide our patients with Invisalign treatment. Invisalign comes under our orthodontic services and provides an invisible, removable and comfortable experience to those who want straighter teeth. Invisalign clear braces are one of the most discreet orthodontic treatment methods available. Invisalign London eliminates the need to unsightly braces and they can also be removed, which makes it more convenient for the wearer. It works by using a series of invisible, removable aligners similar to retainers. They are so discreet that no one will be able to tell that you are wearing them. The clear plastic material they are made of is sturdy and virtually invisible. The Invisalign aligners are made to fit each patient and their needs. They are custom made from an impression that our dentists take from your teeth at the initial consultation. Each set of aligners should be worn for around 2 – 3 weeks to give your teeth the chance to move and adapt to the new placement. After the first set, we will give you the next set. Each set will gradually shift your teeth to make them straighter and give you a prefect smile. We also provide Invisalign treatment for teens as we understand that young adults have different needs and requirements. Do you want straighter teeth without having to wear unsightly metal braces? Why not give us a call on 0800 368 8448 and book your first Invisalign consultation appointment today! At Chelsea Dental Spa we understand the importance of regular, high quality routine dental care. Not only is general dentistry essential for patients suffering from oral conditions, it enables these dental problems to be resolved and helps to protect those with healthy teeth and gums from having dental problems in the future. Research indicates that that by not taking care of your oral health you can increase your risk of a stroke, heart disease, respiratory and cardiovascular disease. A healthy mouth leads to a healthier you. It not just benefits your own personal comfort but also the way you feel about yourself and are perceived by others. That is why we offer an extensive range of dentistry services to meet the needs of every family member. Clinical studies prove that regular treatment by a hygienist will help keep your teeth and gums healthy, your smile whiter and your breath fresher. That’s why we adopt a preventive approach to dentistry, in which dentists and hygienists work together to ensure you and your family receive comprehensive preventive dental care. Gum disease is a major cause of tooth loss in adults and tooth decay is a growing problem for children even as young as four. Bacteria thrive in the plaque and tartar on your teeth, causing gum irritation and bleeding. If left unresolved this eventually results in the gums becoming infected and causing teeth to become loose. Regular professional removal of bacteria and plaque by the hygienist is essential in maintaining healthy gums. 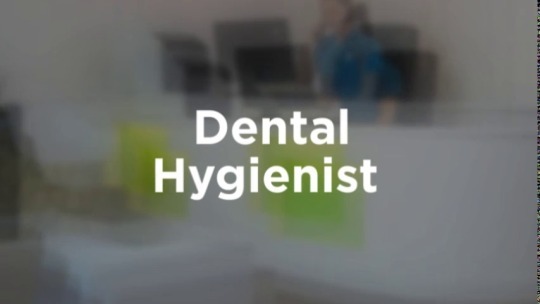 Our hygienists are very experienced and as well as cleaning and polishing your teeth they will also give you advice on your diet and how to maintain a good oral hygiene routine at home. Book a dental hygiene appoint today! Give us a call on 0800 368 8448 or visit our website to fill in the enquiry form.